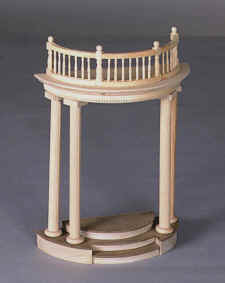 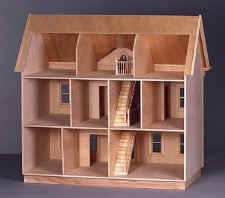 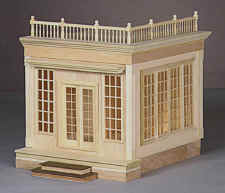 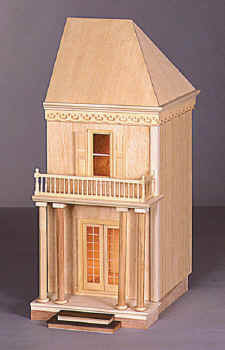 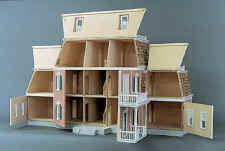 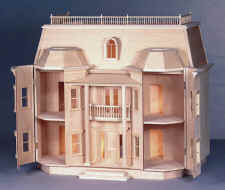 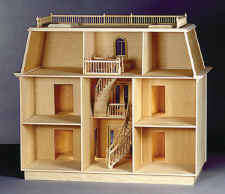 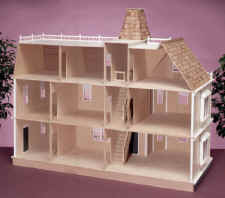 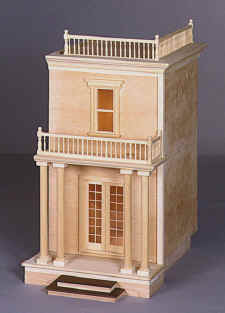 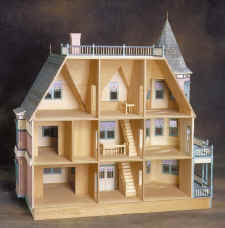 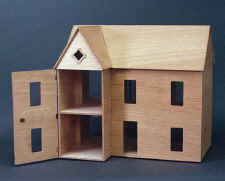 Any dollhouse created by RGT is available for ordering whether pictured or not. 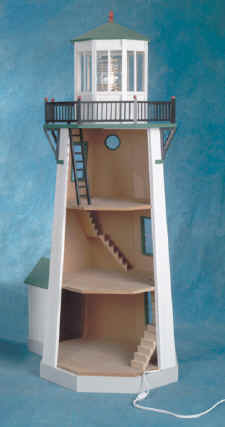 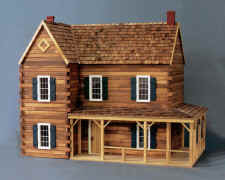 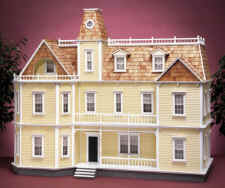 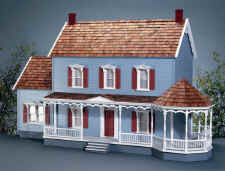 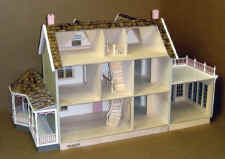 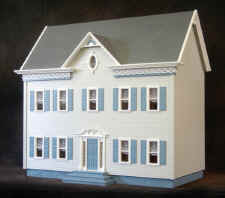 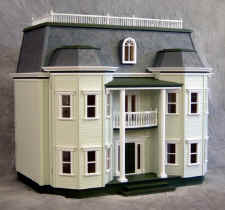 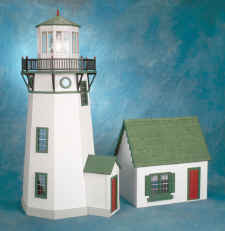 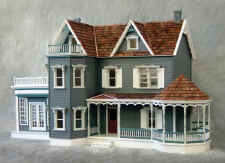 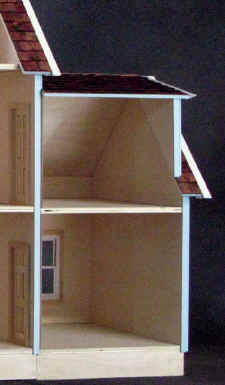 Visit www.realgoodtoys.com for many additional houses that are not shown. 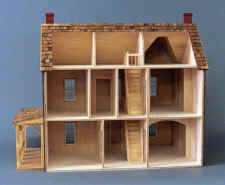 They also carry 1/2 scale houses. 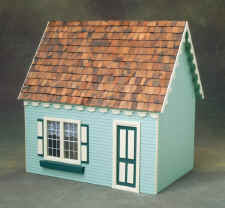 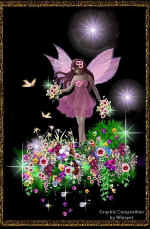 All houses are ordered either directly from the manufacturer or one of my suppliers. 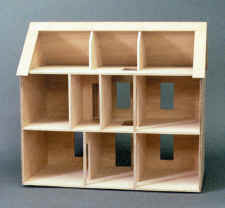 I do not carry any in stock. 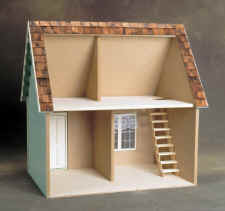 Shipping is extra. 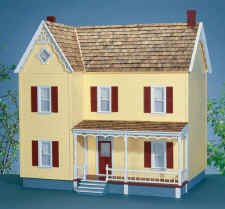 Houses will be delivered directly to the address you provide. 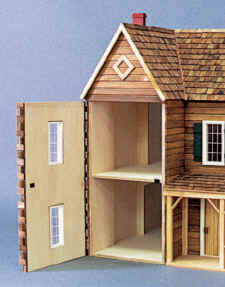 Sorry, no orders under $200. 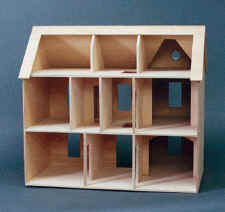 48"W x 24"D x 41"